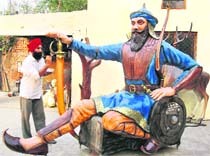 With the announcement that Punjab chief minister Parkash Singh Badal would be scheduled to arrive in Chappar Chiri village, near Mohali, to lay the foundation stone for a world-class heritage memorial to commemorate the victory of Sikh warrior Baba Banda Singh Bahadur and his soldiers over the Mughals on October 9, the wait for Mohali district to have its very own war memorial would now finally be over. 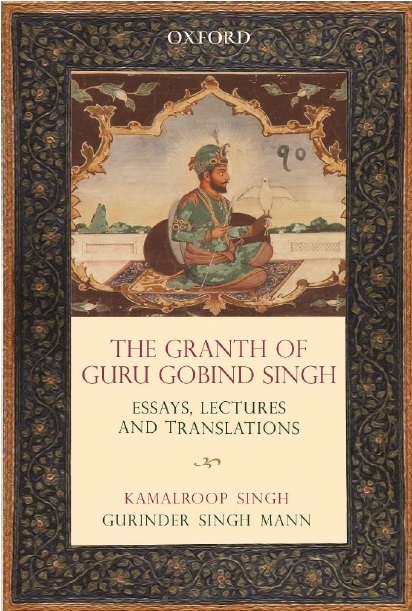 The Rs 52-crore project is slated to come up on 20 acres of land and would have a heritage memorial, which would house Minar-e-Fateh, a museum, and an open air auditorium for light and sound shows to depict the life and philosophy of Sikh warriors. Nearly four months ago, Greater Mohali Area Development Authority (GMADA) was in the process of discussing the proposal in the Regional Planning Development Committee meeting. Punjab Heritage and Education Foundation had submitted an application to GMADA for allotting 50 acres at Chappar Chiri village for setting up of the war memorial.